While preparing my trip to Yaroslavl Oblast, I once again scanned the materials I had brought from there. So far, I have had pictures only from Myshkin, Borisoglebsk and Rostov, that is 9 more towns are waiting for me. 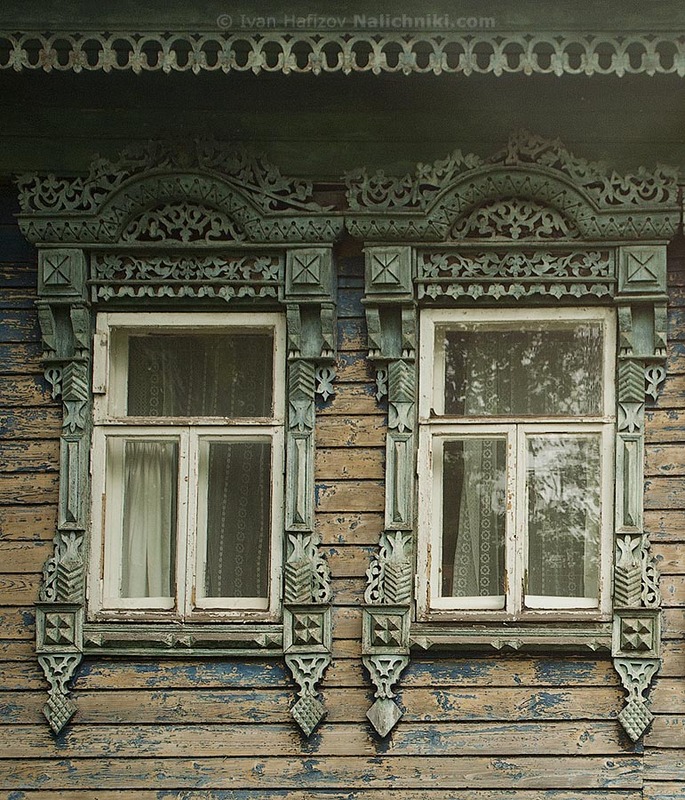 These two enigmatic window frames with pineapples send hello from the now distant year of 2007, exactly from Borisoglebsk!